As it was plaide by the Kings Maiesties seruants. LONDON. Printed by T. C. for Nathaniel Butter, and are to be sold neere S. Austins gate, at the signe of the pyde Bull. 1605. 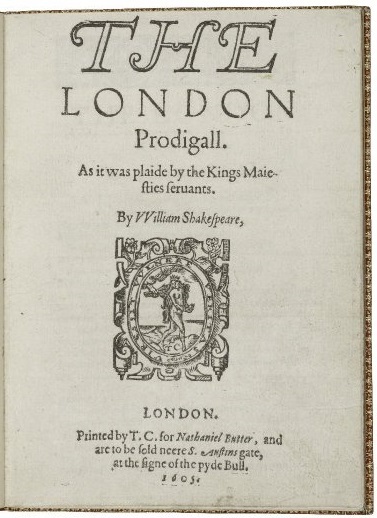 Title page imaged from Folger call number: STC 22333 copy 2. Image is from the transcribed copy.